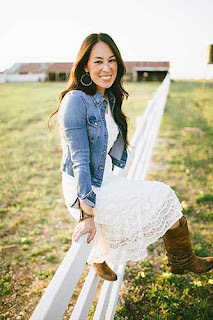 Joanna Gaines is co-owner, co-founder and lead designer of Magnolia Homes, and previous co-stars in HGTV’s Fixer Upper with her husband Chip. She appreciates the old ways of living, simple and hard-working with home at the center. 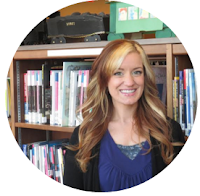 Joanna was born in Kansas and raised in the Lone Star State. She graduated from Baylor University with a degree in Communications and was inspired to join the world of design while interning in New York. Off-the-beaten-path boutiques felt like home in the midst of the big city. These shops were the influence for what came next. Joanna decided to open her own shop in 2003, bringing her NYC-inspired ideas and eye for design back to her roots—Waco, Texas. She soon discovered this emerging passion complemented Chip’s experience, and together they began remodeling and flipping homes. Joanna self identifies as a driver, and takes pride in her work. But she also loves to have fun with Chip and appreciates his hilarious antics. Joanna’s design preference is simple, fresh and timeless. She loves the use of industrial pieces that are a glimpse of how life used to be. Her specialty is making old things new and seeing the potential in every project-no matter how hopeless it may seem in the beginning. By preserving and highlighting the character of each home, Joanna keeps things original and one of a kind. 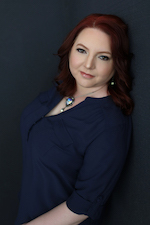 Her passion is to create functional rooms that inspire and encourage others to own their space. In between filming for Fixer Upper, their many renovation projects, and running Magnolia, Joanna enjoys life on the farm and spending time cooking family recipes in her kitchen. Gardening soothes her soul and being with her five kids dominates all other favorites. I had a rough weekend in the garden. I’d been planning a strategy since Fall and just finally started seeing my seeds sprouting in the greenhouse. Unfortunately, most of Middle Tennessee was under a wind advisory for the next 24 hours. 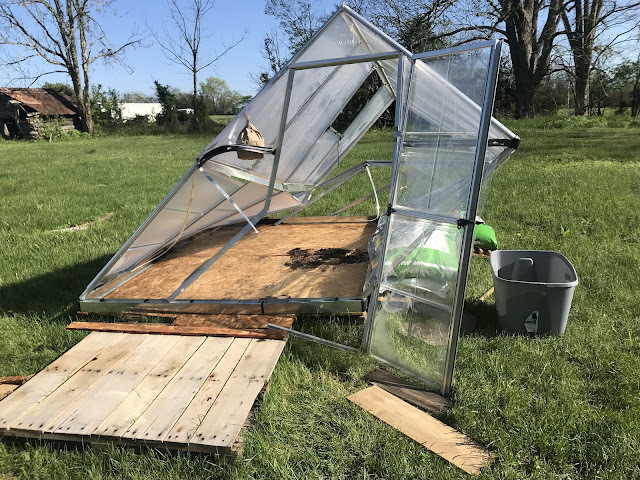 I was inside the greenhouse when a major gust of wind came hurling against every solid object it could find. It became so windy, the above-ground pool lifted up and flew against the house. It wasn't even ten minutes after sharing my excitement about my sprouts, the greenhouse starts crushing in on me. All of my seeds tipped over and spilled to the ground as I tried to hold the roof up while the metal bent. It felt like I was trapped in a tornado! After I got out, I just stood there in shock. 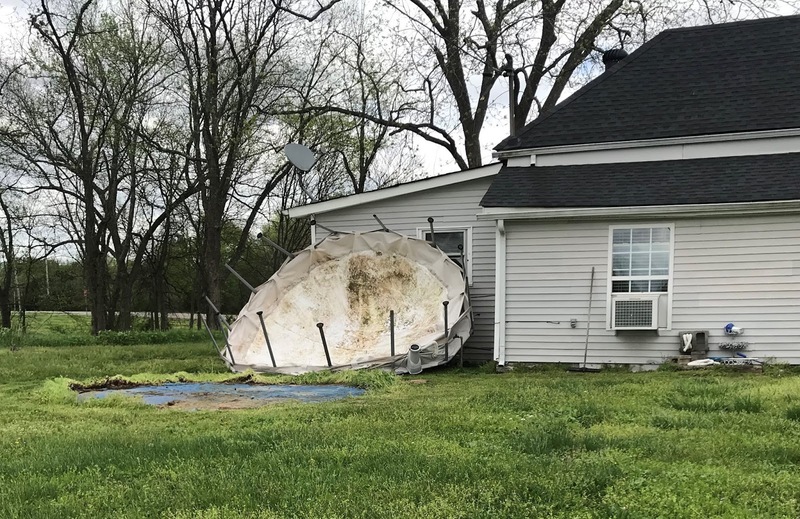 My beautiful greenhouse and all of my plants were destroyed, and this wasn’t long after losing most of my childhood in the recent flood. I wasn't ready for another disappointment. 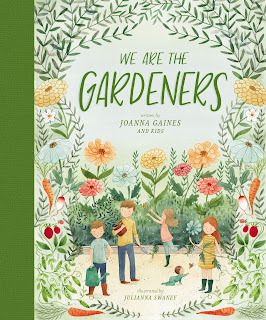 To cheer me up, my partner surprised me with Joanna Gaines' new book, We Are the Gardeners. It had recently come across my desk (I was anticipating it), but I hadn’t gotten a chance to read it yet. I read through my gift copy and I can’t even tell you how much it encouraged me when I really needed it. We Are the Gardeners tells the story of America's most beloved family's adventures in learning how to garden. Like most of us, it all began with a small house plant. In the case of the Gaines family, a fern that soon met its demise after being over-watered and overexposed to sunlight. Eventually, they bought a new fern and expanded to several houseplants (can't we all relate?) which inevitably inspired the beginnings of an outside garden. As you journey with the Gaines children through their disappointments and lessons-learned, you are encouraged not to give up when you hit a snag in your plans. It was our responsibility not only to grow this garden but also to protect it" (Gaines 35). It’s just a children’s picture book, but even at 31 years old it inspired me when I felt really bummed about my garden dreams being crushed. The message is sweet and inspiring for all ages. In addition to the message, this is a beautiful book. Julianna Swaney's folk-style botanical designs are the perfect ornament to the narrative, making this an ideal gift book for aspiring gardeners. We Are the Gardeners could not have landed in my hands at a more opportune time. I feel it will hold special meaning for me for years to come, especially as I rebirth my garden and watch it grow. 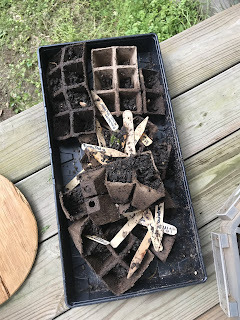 I fell in love with it so much, I decided to read it for storytime the next day accompanied with DIY mini-greenhouses complete with flower seeds! My library families loved it. 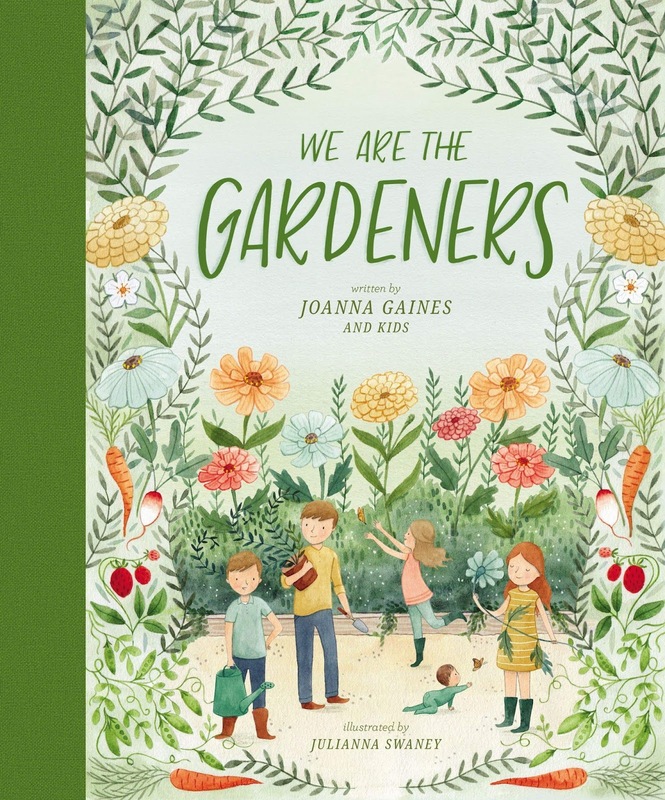 If you're starting a family garden, or need an extra boost of encouragement during your own journey, pick up a copy of We Are the Gardeners by Joanna Gaines. You won't be disappointed! Luckily, I have a 5 year warranty on it and was informed I can still get a full refund. Instead we'll be building a bigger, sturdier hoop house, which we weren't planning to do until next year. If you're curious about what that is or how to build one, check out this video. If you'd like to see the press release for my Seed Library, you may find it HERE. Skye Levanthe traded everything she owned in order to secure a place for herself and her son, Veridian, in a scavenging camp. But all contracts have an expiration date. Desperate to obtain the resources they need to survive, Skye agreed to navigate the dangerous ruins of fallen cities to search for tradeable materials. 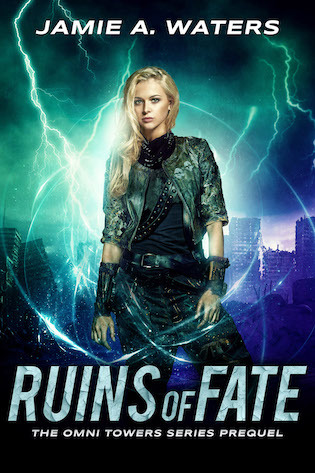 When a strange storm forced Skye and her scavenging partner into forbidden territory controlled by The Omni Towers, a ruin collapsed, nearly taking their lives and destroying countless others. 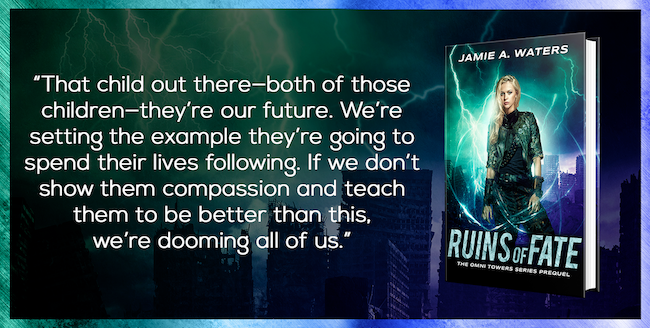 Only one other person survived the ruin collapse: a mysterious young girl named Kayla. Faced with the decision to save her son or abandon her new foster daughter to a terrible fate, Skye agreed to the only possible course of action—to go into exile and take on the Omni traders in their own den. No one ever said survival would be easy. And every choice has consequences. Another gust of wind kicked up, throwing her off balance. The antenna whipped out of her hand and she fell backward, tumbling off the edge of the lookout and onto the roof. A scream ripped out of her throat. Skye scrambled, grabbing at anything to stop her rapid descent as she slid down the roof and toward the ground. 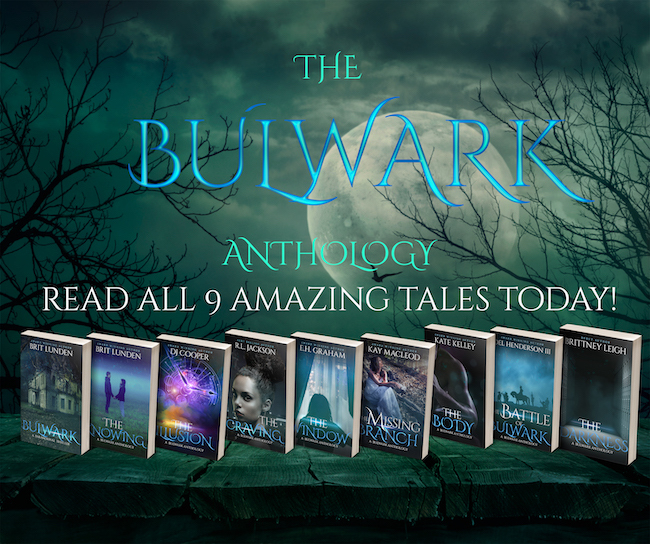 Her fingers brushed against an exposed metal beam, and she bit back a curse as the jagged edge cut through her gloves and into the meat of her hands. Grabbing it, she struggled against the pain to hold on. The roof underneath her boots gave way and fell inward. She gripped the beam tightly, trying desperately to pull herself back up. “Skye!” Leo shouted over her headset. Reaching out with her other hand, Skye tried to find purchase on the roof. Her feet flailed, but there was nothing beneath her. Between her angle and the slope of the roof, it was impossible to pull herself back up. “I can’t hold on, Leo,” she managed, trying to suppress the panic rising inside her. She couldn’t die. Not like this. Jamie A. 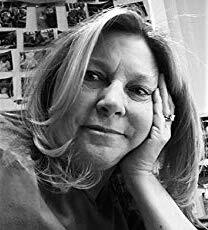 Waters is an award-winning writer of science-fiction and fantasy romance. Her first novel was a winner of the Readers' Favorite Award in Science-Fiction/Fantasy Romance and the CIPA EVVY Award in Science-Fiction. Jamie currently resides in Florida with two neurotic dogs who enjoy stealing socks. When she's not pursuing her passion of writing, she's usually trying to learn new and interesting random things (like how to pick locks or use the self-cleaning feature of the oven without setting off the fire alarm). In her downtime, she enjoys reading on her Kindle, playing computer games, painting, or acting as a referee between the dragons and fairies currently at war inside her closet. I have been wanting to review this book for a while, but due to the circumstances surrounding its publication and pulling it off the shelves I wanted to truly take time to absorb its contents and research its legitimacy. First, I would like to preface this with my own credentials: I have been reviewing books since 2013, I am a librarian, a closet writer, an herbalist, a forager, and teach foraging classes to families. I am NOT a medical doctor, health practitioner, or health professional that obtains the right to diagnose, treat, or act as a nutritionist. After months of observing the build up and unfortunate downfall of this title, I've sat on the outside of its structure and watched it burn not from the inside out, but the outside in. 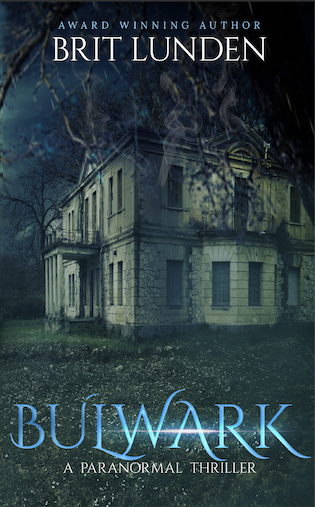 It was set ablaze by some ruthless reviewers, and sadly the publisher made a drastic move to erase it from history. I am appalled at the way some of these reviews had been drafted. If you are a seasoned reviewer, you understand the general rule is to respectfully and professionally conduct your reviews in a way that does not damage the author's reputation, or in this case, their life. Not to mention reviewing a book in all caps lock is messy, amateur, and shouldn't be taken seriously. Because of the carelessness of these reviews, an author's life and the life of their family (including young children) was horribly affected. However, the entire fiasco raises a very important question: Should foraging books be treated the same as cookbooks? The major claim about this book is that it is unsafe and could even be deadly for users. Here's the thing: ALL foraging books contain toxic components. Yes, even books by rockstar herbalists like Rosemary Gladstar, David Winston, Dina Falconi, and Michael Moore. Any field guide you pick up will have deadly or toxic plants and will not always list precautions. To prove my point further, I went through some of my other books and looked up the same plants people were upset about, and was provided the same amount of information found in Ms. Holmgren's book. In many books, you will not find the proper way to prepare elderberry to remove the toxic coating before consumption. 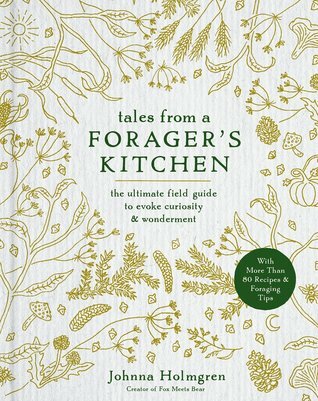 In fact, I only found this information in one book, and that was the curriculum I use to teach foraging to children. Why the lack of vital life-or-death information in all these books, you may ask? Because the number one rule of herbalism is that it is the forager's responsibility to research and understand their plants so they may be safely consumed. No one else is responsible for what you put in your mouth. There are thousands of cookbooks on the market filled with ingredients that will slowly kill you by clogging your arteries, and people still continue to purchase and use them. If you buy a foraging book and blindly start whipping up recipes from ingredients you picked from outdoors without truly understanding what you are using, how you are using it, and why, then you are being irresponsible and negligent. Foraging requires a lot of background work that is absolutely required for your own safety. That is why foragers, including Johnna Holmgren herself, come with a disclaimer. 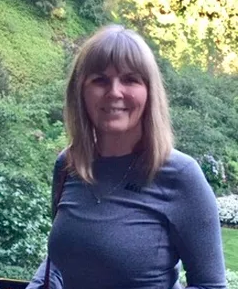 Holmgren's disclaimer states on her website, "While I strive to be 100% accurate, it is solely up to the reader to ensure proper plant identification. Some wild plants are poisonous or can have serious adverse health effects. I am not a health professional, medical doctor, nor a nutritionist. It is up to the reader to verify nutritional information and health benefits with qualified professionals for all edible plants listed in this web site and any published content." Some reviews I have read make some pretty blind claims as to the plants they are considering "deadly." For instance, morels. This claim screams "inexperience" in some of the reviews I have read. Herbalists will tell you time and time again, DO NOT eat plants unless you are 1000% sure you have it properly identified or know how to prepare it. That being said, plants come in many species and genus (families) with both edible and poisonous family members, morels being one of them. In the wild, you may encounter True Morels (members of the genus Morchella) and False Morels (members of the genus Helvellaceae). The two may be confused by someone who has never set eyes on morels before, but true morels are a very common edible fungi used for cooking. Very much like elderberry (another plant that caused uproar due to a smoothie recipe in the book), if I were to eat it raw in large amounts I could get ill. Should you eat morels raw? I would not advise it, especially because raw mushrooms contain mild toxins that can build up in the system over time or give you digestive issues within hours, but it's no different than consuming a raw potato, apple seeds, or too many cloves. As for the recipe that called for raw elderberries, the small amount required is not dangerous. To be safe, cook the berries. Most recipes I've seen in books will not tell you this. The recipe requires the elderberries to be frozen, thus I would hope you would've taken care of this part before you stick them in your freezer. I will say it louder so you can hear me in the back: it is solely YOUR responsibility to know how to prepare and consume the food you put in your mouth. Next, let's talk about the publisher, Rodale Books. Was the publisher right in pulling the book from the shelves? I don't know all the elements that went into recalling the book, so I can't make a fair assessment. However, I believe a big part of the problem began with the editing process. I understand editors are not going to be educated on every topic they are given, but back to what I mentioned in the beginning, I would hope with a book like this some foundational rules would be set in place. If the readers are responsible for researching their ingredients, editors should be as well. I also don't know how many galleys went out or to whom galleys were delivered to, but this would be an opportunity to fill in those unknown gaps by allowing readers a sneak peak before the final edits. In my own opinion, I believe the recall was hasty. Aside from all of the uproar, I think this is a beautiful book with some awesome recipes. It has some great tips, and Holmgren includes a lot of the health benefits within a small narrative accompanying each recipe. As with any other foraging book, I recommend familiarizing yourself with the world of herbalism. Grab a journal, and get to know the plants before you begin using them. Research every plant in a recipe before you make that recipe. Understand the benefits, side effects, preparation, precautions, and even how those plants mix with any medications you are taking. Foraging books are not in the same league as cookbooks. I believe this is the biggest misguided assumption that was made about this book. Should Johnna Holmgren be held responsible for withholding safety information in her recipes? Sure, but so should the reader be held responsible for knowing what they are consuming. So should the editor be responsible for understanding what it is they are editing. I would love to see the publisher give this book a second chance with an updated, well-edited edition. There is nothing like it on the market that I have seen, but unfortunately, you will simply have to take my word for it.